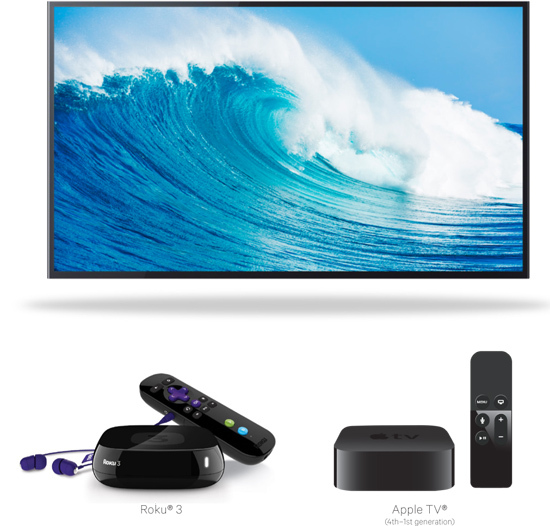 Connects an Apple TV®, Roku®, or iPad® (with AirPlay® mirroring) via HDMI® to a TV, monitor, or projector equipped with VGA. You can also connect external speakers to get high quality audio. HDMI to VGA Adapter allows a VGA projector to use Apple AirPlay mirroring from an iPad to Apple TV, thus eliminating the need to upgrade to expensive HDMI projection equipment. 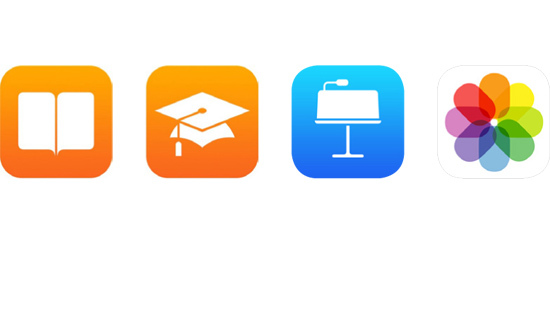 Enhance presentations and educational iLearning experiences by bridging the gap between current equipment and modernization. Connect any of the new Roku media players via HDMI to a TV or monitor that has VGA. You can also connect external speakers to get high quality audio. Once connected, you can use Roku as it was intended – to give you all that great Internet video and music content. Kanex HDMI to VGA Adapter with Roku will not enable you to mirror your iPad content to your TV, however Roku does offer an iOS and Android app so you can stream music and photos to your TV from your mobile devices. Cable length: 7 in. / 17.5 cm.